Yes! It’s an official App from Disney! I know I’m a bit late in the game put finally had a chance to use it! For all my clients that have booked just put in the reservation confirmation number, you can also add in your dining reservations! The official description from the APP…. 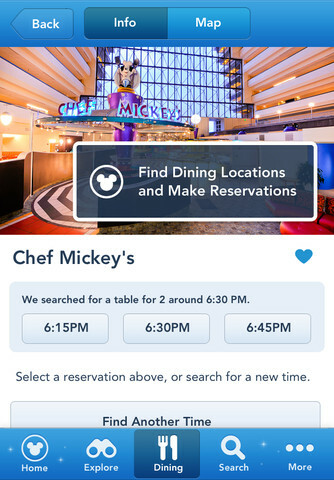 This app features Walt Disney World® maps, official Disney Parks-provided wait times, FASTPASS® return times, and the ability to view menus and book dining reservations, manage and share itineraries with family and friends, find details about nearby Disney Characters, attractions, entertainment, park hours and schedules, and more! 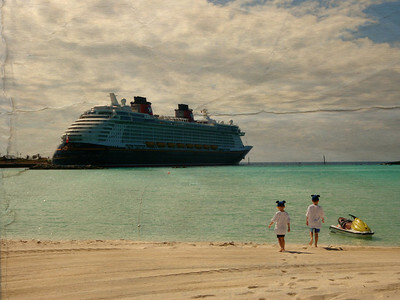 •Create and manage your own personalized itinerary, including dining reservations. 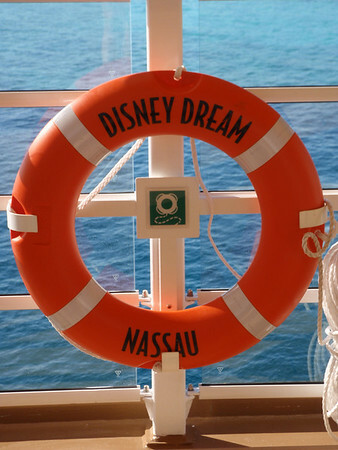 Add personal notes, reminders for parades, fireworks, and other Disney entertainment. Coming soon: View Resort reservations. 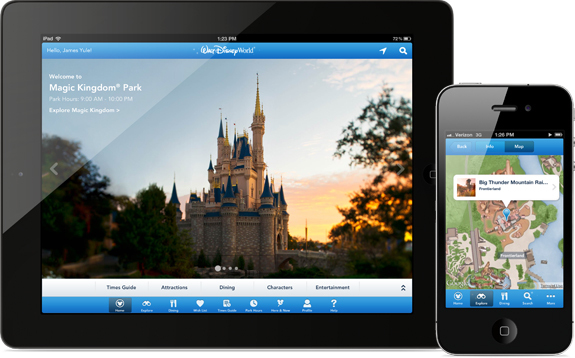 My Disney Experience….the APP! FINALLY! So it has finally happened! Free WIFI…well you knew there had to be a reason for that and now Disney put out an app…. and I must say it will put all the others to shame! So far from what I have seen (and I haven’t been using it long) it is AWESOME! and it looks AMAZING on an IPAD! The photos, graphics are beautiful! and it will do everything you need! 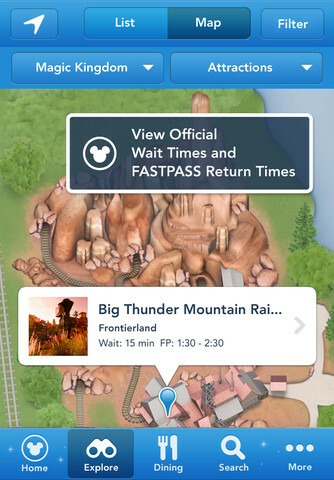 Brand-new Walt Disney World® maps, official Disney Parks-provided wait times, FASTPASS® return times, ability to book dining reservations, details about nearby Disney Characters, attractions, entertainment, park hours and schedules, and more!